Get behind the wheel of a 2019 Audi A7 to cruise through Orlando and beyond in ultimate luxury. 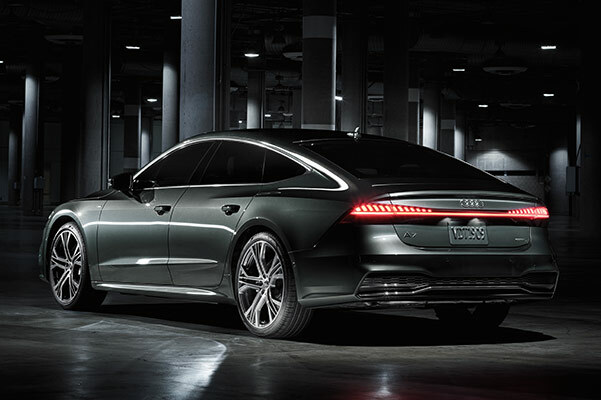 Our Audi dealership near Winter Park, FL, has the Audi A7 for sale, and we can’t wait to show you the incredible performance features and cabin comforts of the 2019 A7. We’re here to answer any questions you may have about the Audi A7 price, dimensions and specs. 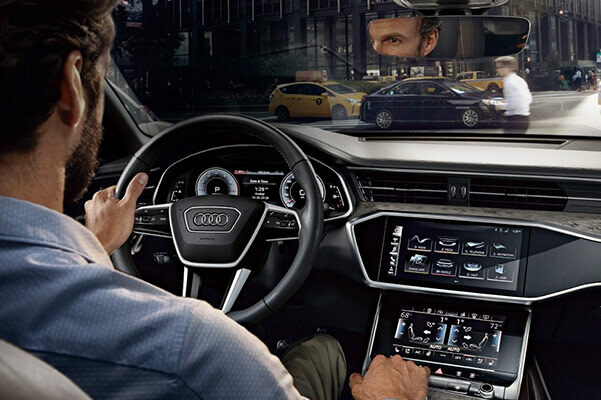 Our Audi finance team will help you get a competitive 2019 Audi A7 lease or loan, so you can drive home in the Audi sedan of your dreams. Test-drive a new A7 at Audi North Orlando to discover what your daily drives have been missing. Curious about the price of a new Audi A7 or how you can get an Audi A7 lease? 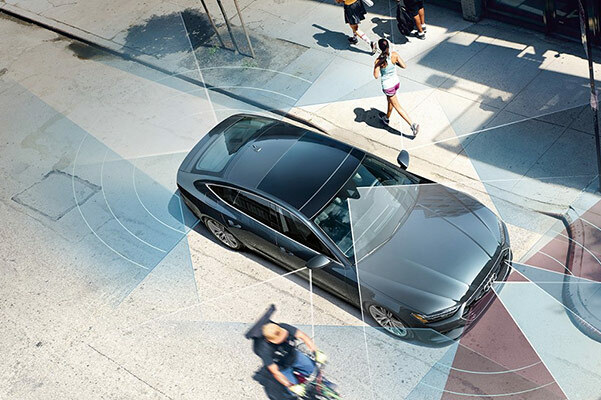 Come to Audi North Orlando to learn more about your 2019 Audi A7 options and any Audi A7 specifications you have questions about. We hope to see you soon!